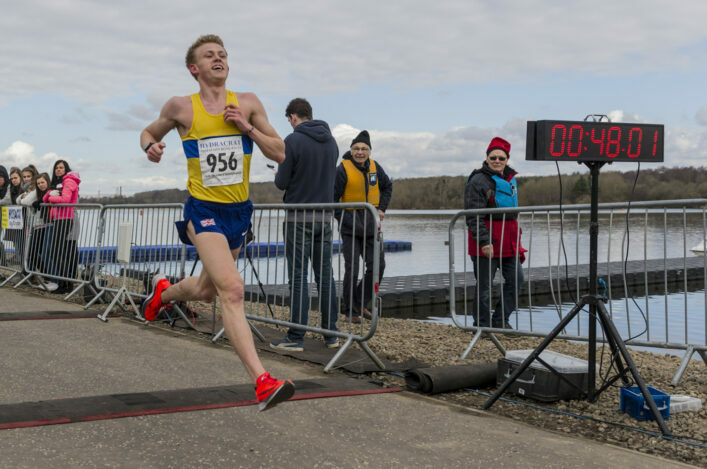 The 57th Tom Scott Memorial Road Races on Sunday 31 March will once again see hundreds from far and wide travel to Strathclyde Park to take part in the 10 Mile Road Race, a race which has become synonymous with distance running in Scotland. 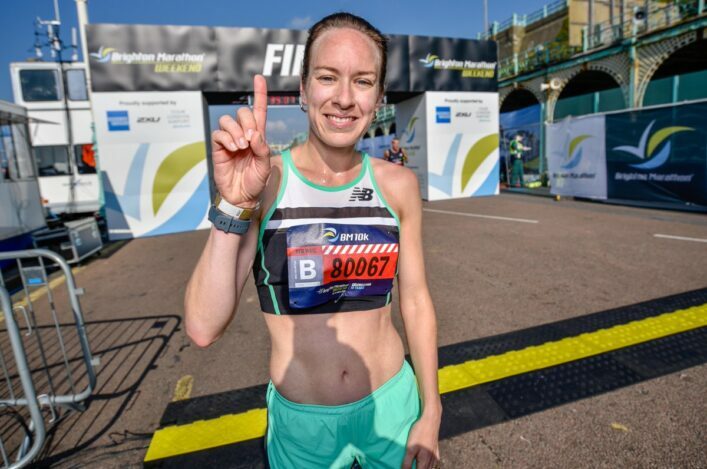 The 10-Mile race has in previous years played as host to the Scottish 10 Mile Championships, as well as the West District 10 Mile Championships – guaranteeing yet another tremendous field in a truly national race. The Round The Houses 10K is coming up in Grangemouth on Sunday 14 April. 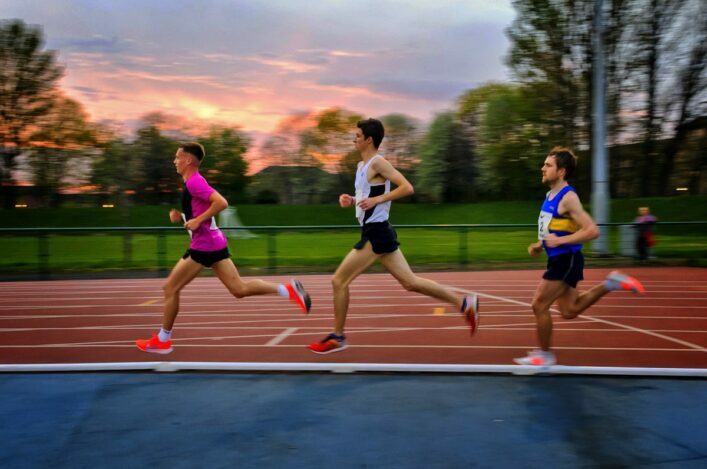 Once again the race is hosting the East of Scotland and Scottish Students 10k Championships. 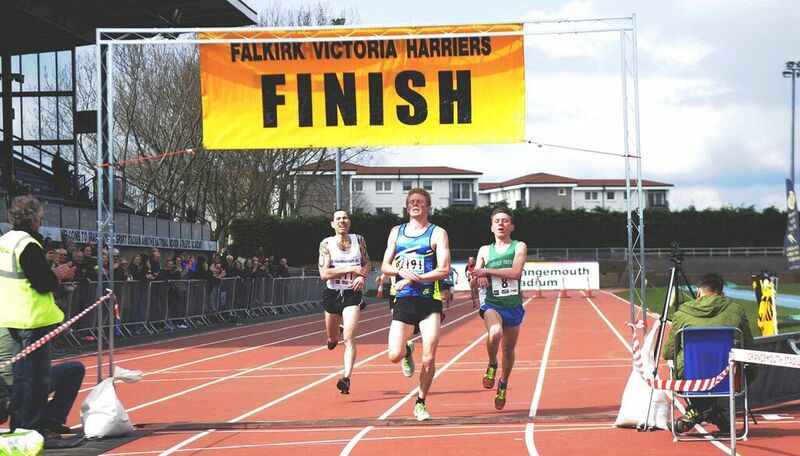 The event is organised by Falkirk Victoria Harriers. The race has a dedicated website www.roundthehouses.org.uk and entries are being taken through that site up until April 10. It’s a fast, flat circular course which is well-regarded in terms of offering an opportunity for good times. 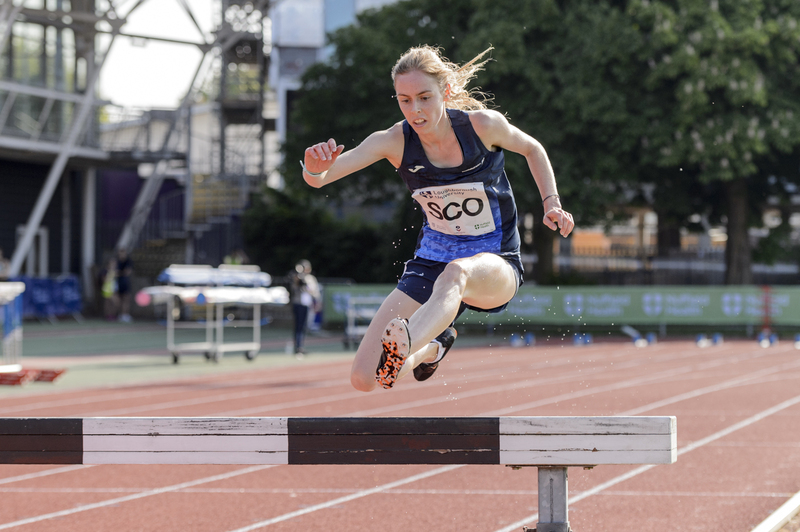 The Glasgow Athletics Association is really pleased to announce it’s first steeplechase development session will take place at Nethercraigs on Saturday 13 April. 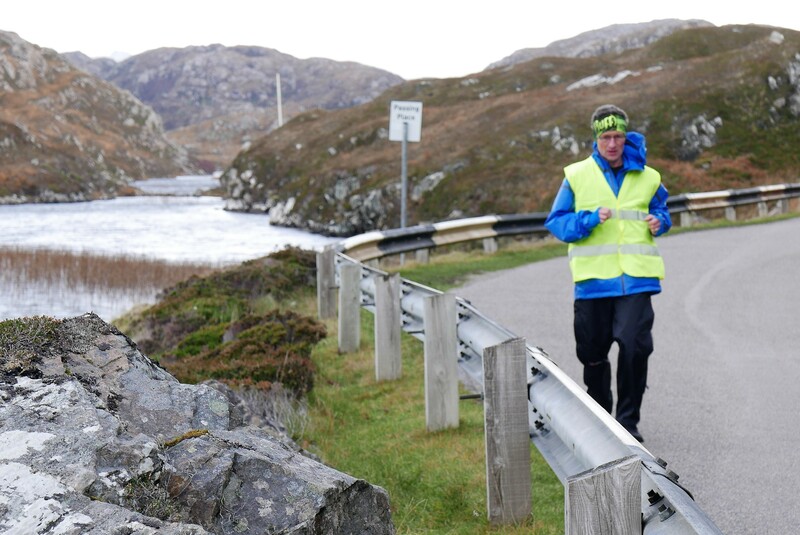 Orkney-based ultra marathon runner, William Sichel, has just completed his own ‘boot camp’ in readiness for an attempt to set a fastest known time (FKT) on the North Coast 500 mile tourist route in northern Scotland. Starting at Inverness Castle on Saturday 13 April 13 at 7am, William will attempt to run this iconic route, solo, in 8 days or less. He has assembled an experienced support crew of four full timers plus a possible two additional crew. William, who has completed 107 ultra marathons since 1994, last competed in the summer of last year, when he ran 2904 miles of the Self Transcendence 3,100 Mile race in New York – the world’s longest certified footrace.